I took the plunge. It’s something I’ve always wanted to do. A new challenge of strength and perseverance. I won’t be alone; my husband is braving this battle with me. What am I referring to when I repeatedly use terms like strength, perseverance and bravery? 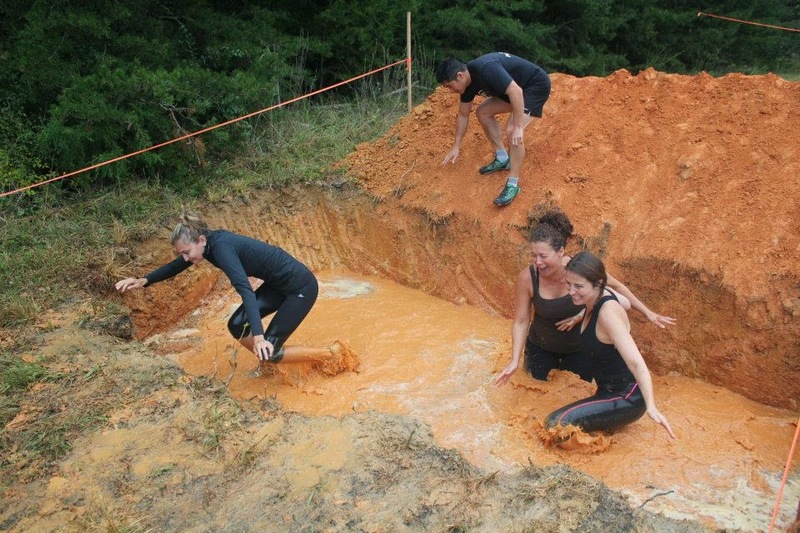 It’s a mud run, yet it’s not any mud run. It’s where the muddy are separated from the clean, and an ordinary 5k is left in the dust. 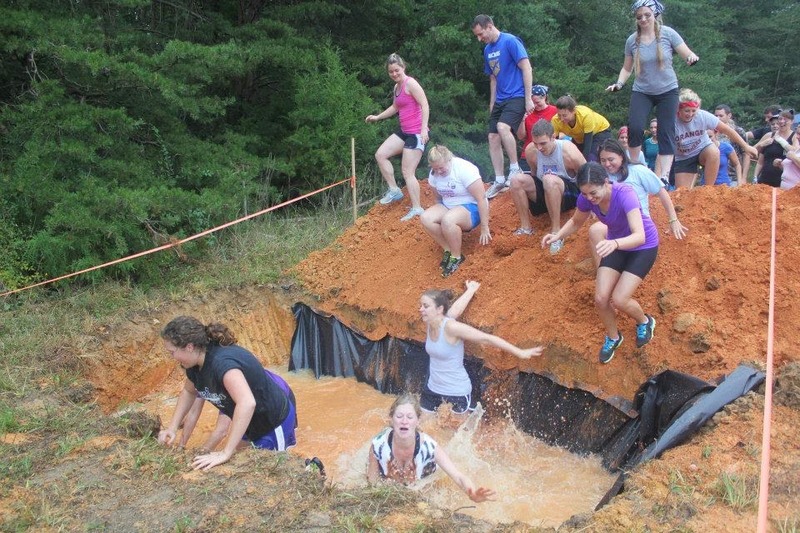 It’s Panda-Monium; the latest mud run hosted by Legend Race. Legend Race owner, Fred Augustine knows what it means to push yourself to your limits. It’s the feeling he experienced when he completed his first mud run last year. “I have never ran more than 5 miles before then,” said Augustine as he described his wife signing him up for the 13.1 mile obstacle race. Augustine endured extra miles due to getting lost and exhaustion, but the encouragement from other racers kept him going. “There is no greater feeling than being out there. The feeling of pushing yourself to do something you never thought you would ever attempt like crawling in mud, jumping over walls, climbing heights that challenge you physically and mentally. Just to say if nothing else, I finished,” Augustine explained. I would be lying to say I’m not nervous. The running part I can handle, but the obstacles are a different story. Fred Augustine told me his favorite obstacle is the monkey bars. I used to be a champ at the monkey bars in elementary school, but nowadays I dread those bars. So, I’ve been building up my upper body strength with chin ups and just hanging in a chin up position. If I’m really brave, I try the monkey bars at the playground. “The best exercise anyone can do for a mud run is interval training, burpees, and a lot of trail running with hills,” said Augustine. I’ve got a training plan, but should I wear if I’m going to be covered in mud at the finish line? 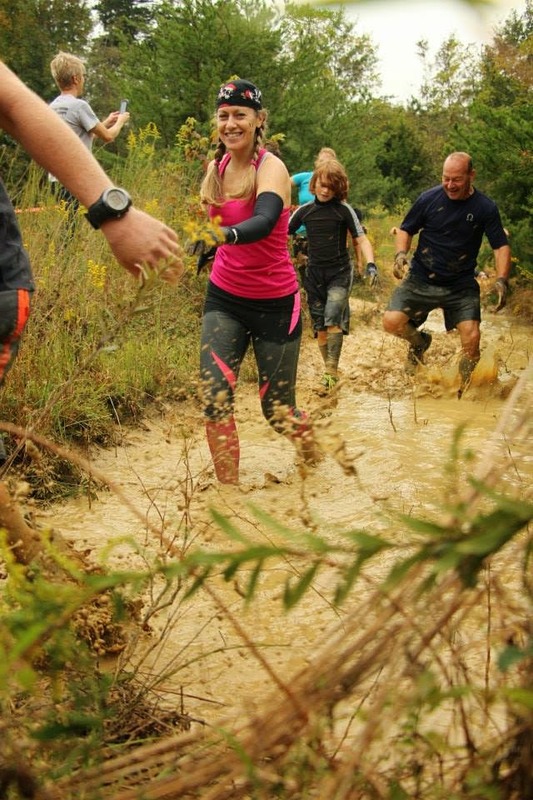 “Dri fit, tight clothing, it will help with the mud not weighing you down as much,” said Augustine. Legend Race obstacles focus on a fun experience to test your skills and encourage you for the next obstacle. Climbing, crawling, flipping tires, and scaling walls are just a few of the obstacles you will find on the course. They even offer a fun course for 5-8-year-olds and a 1-miler for 8-12-year-olds. Augustine was hooked on the mud run/obstacle course race after his first run. “So I thought what better way to spark fitness and help people feel a sense of accomplishment,” he said. Augustine and his wife started Legend Race in February 2013, and since then, they have been handing out medals. Augustine has kept all of his medals and refuses to clean them. “They are a reminder to me, to continue to stay fit, and a sense of accomplishment,” said Augustine. I, of course, was drawn to this local (Raleigh) company for it’s fun fitness outlet, but what I love best is their commitment to the community. A portion of the proceeds of the Panda-Monium race will support the Special Olympics and Pittsboro Elementary School. Interested in registering for Panda-Monium on September 13? Visit Panda-Monium to register and use promo code: Cool25 to receive 25% off registration. « Goals, Set them High! Wow, good luck! It sounds like quite a course.